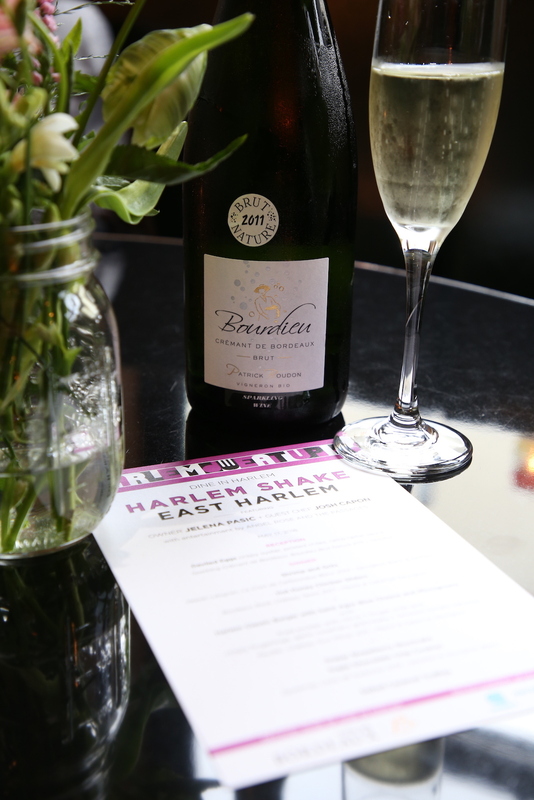 This Spring, we got to participate in the Harlem Eat Up Festival, specifically in the Dine In Harlem dinner series that is a part of the festival. 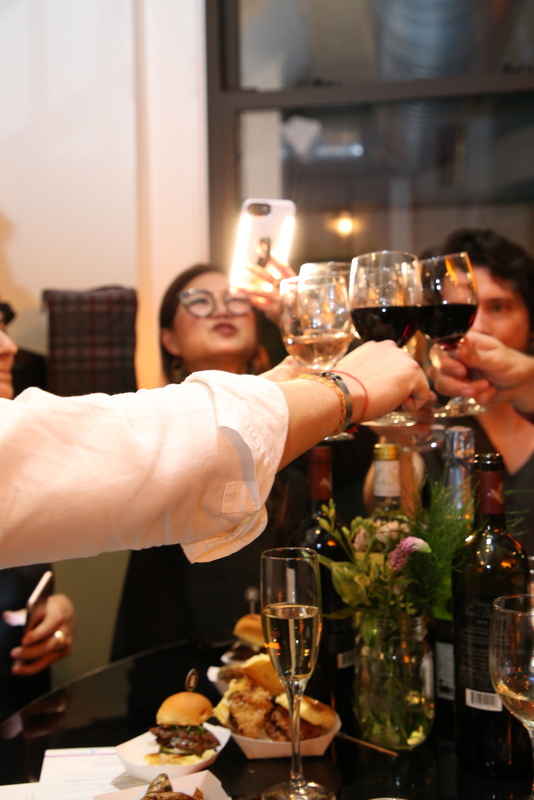 The dinner series is an annual event showcasing local and guest chef collaborations at some of Harlem's most beloved restaurants. 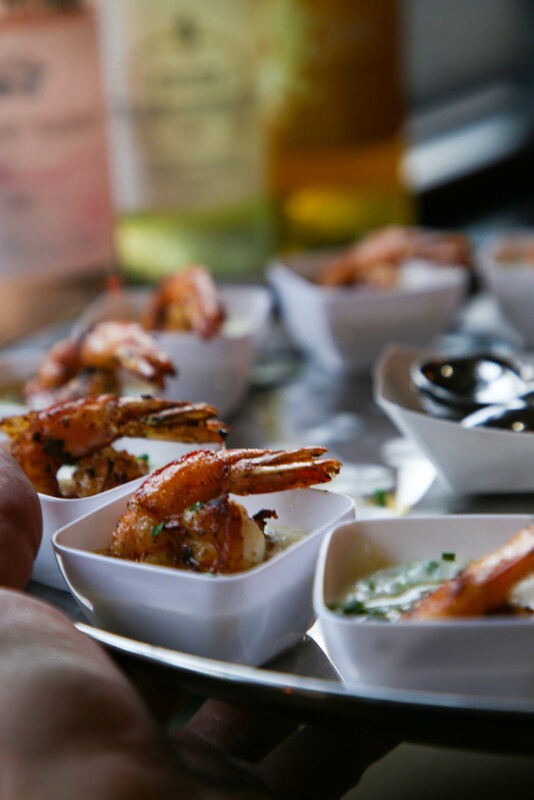 Dine In Harlem highlights the vibrant food and music that is at the core of Harlem’s historical and contemporary culture. 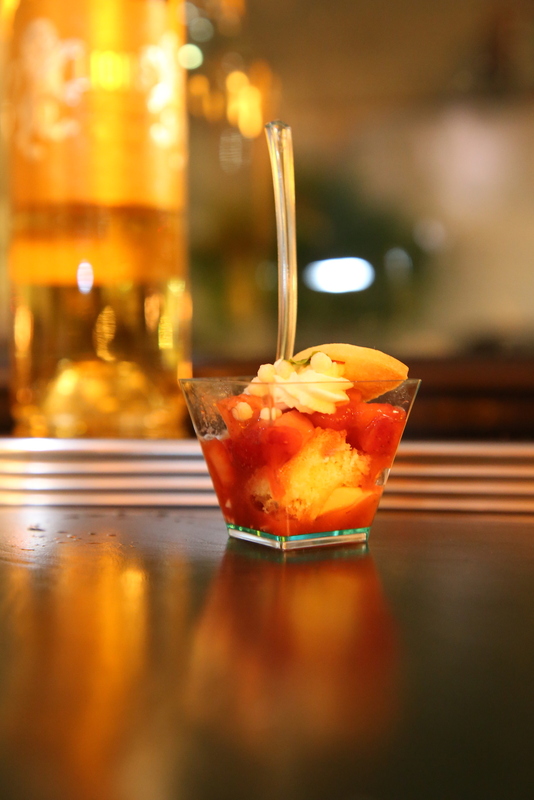 A local dinner series with a diverse group of partners celebrating fundamental traditions and flavors? Count us in! 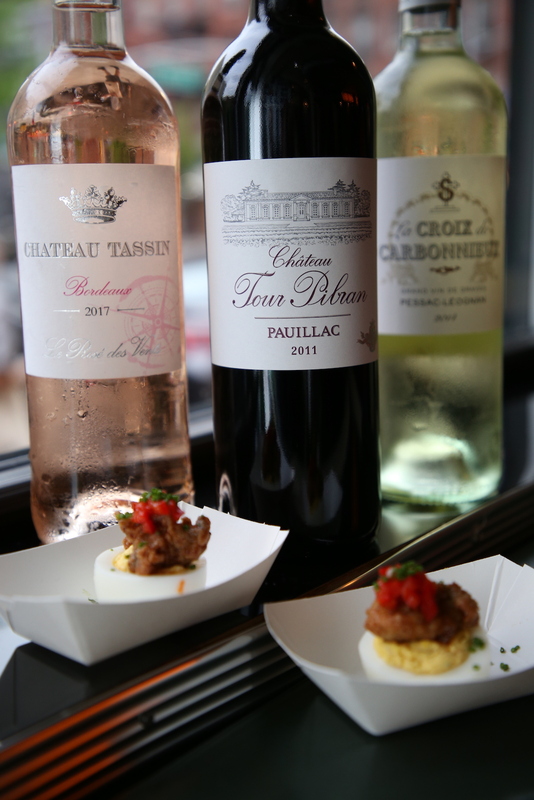 In the 2018 series, the Bordeaux Wine Council sponsored the dinners, which featured menus paired with wines from Bordeaux. 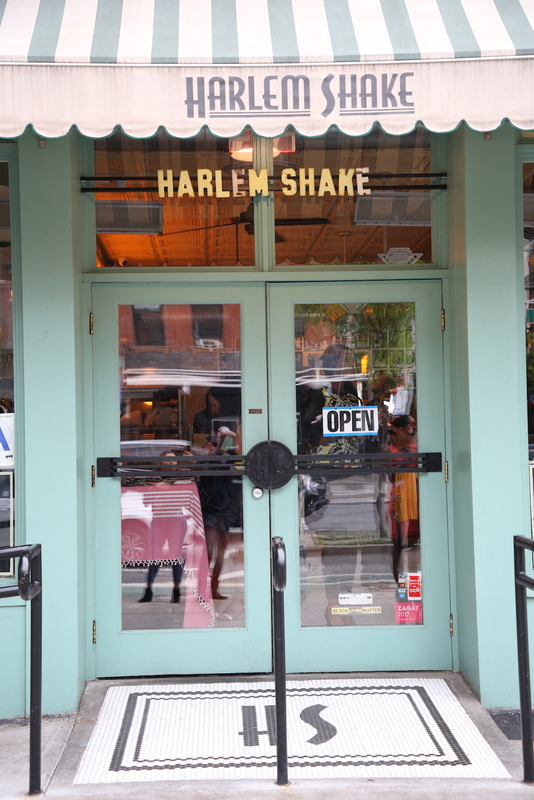 The Feedfeed team joined a high-energy group of guests from the Harlem food scene at the Harlem Shake, a modern diner with an old-school vibe including an open kitchen that runs the length of the bar. There, we got to meet Chef Josh Capon who hosted the dinner, plus Adrien Boher from Bordeaux Wines, who walked us through the varietals. 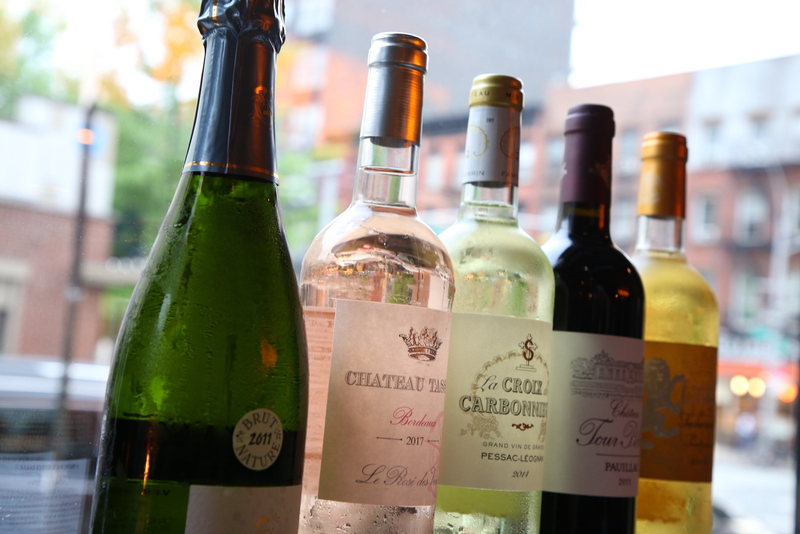 Guests were greeted with a glass of crémant de Bordeaux and the sound of jazz and soul music, played live by Angel Rose & The Passages. 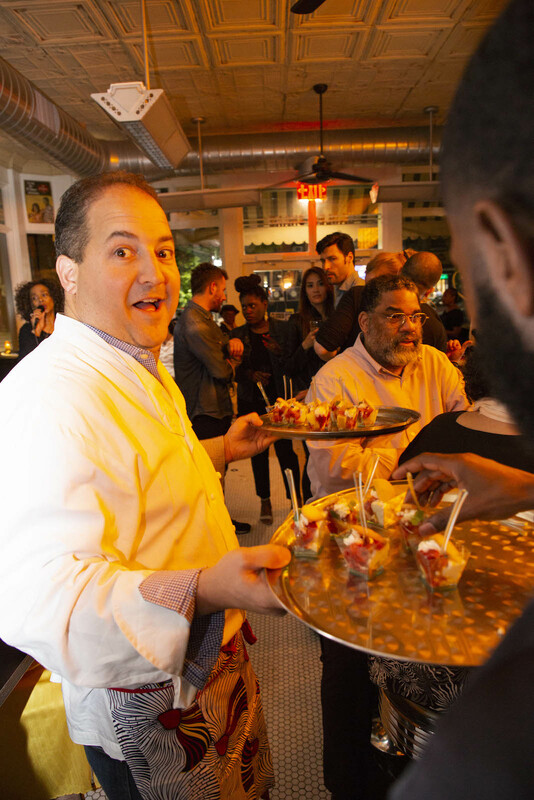 We had a blast with Chef Josh, who danced the night away, encouraging everyone to try the food and enjoy the evening! 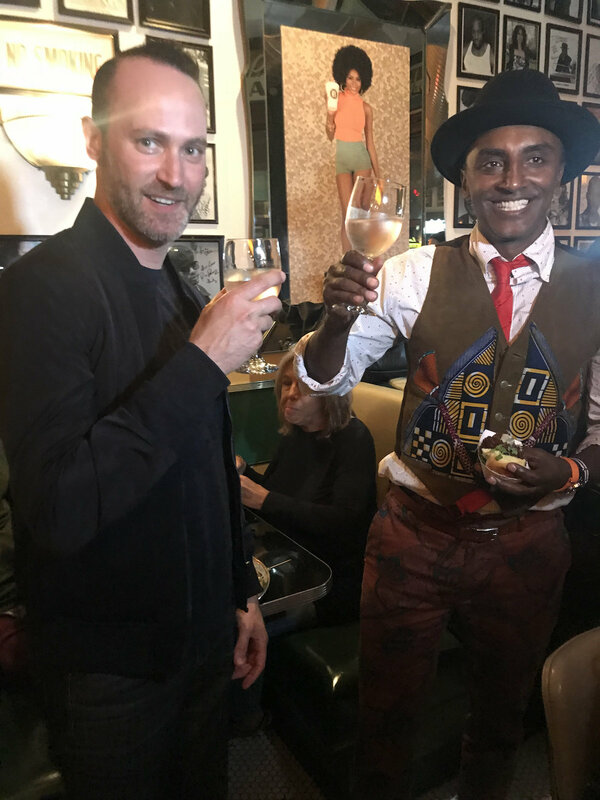 And, what a pleasant surprise it was to meet Chef Marcus Samuelsson, who stopped by and tried the food and wine. 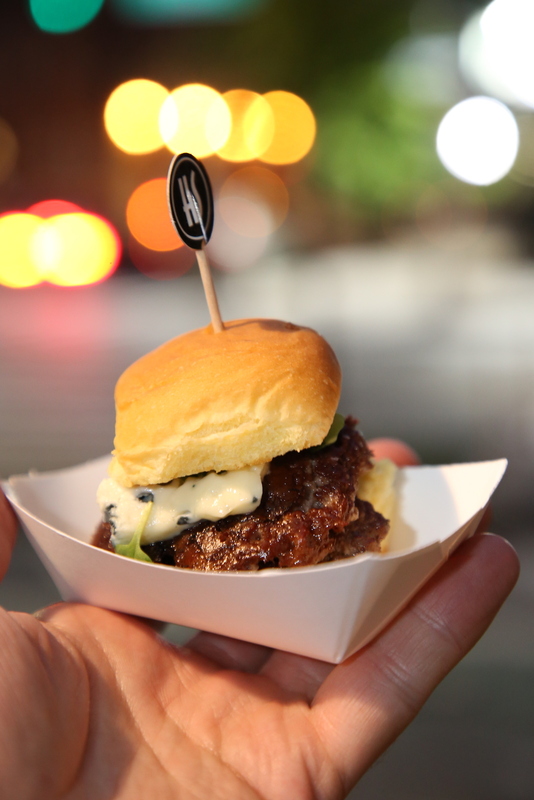 Chef Josh’s and Harlem Shake’s collaborative dinner was served entirely as a tasting menu with small bites on paper food trays. Bite-sized or otherwise, we feasted! The dishes comprised an all-star Southern comfort food extravaganza, starting with next-level Deviled Eggs, topped with crispy oysters, pickled chiles, and ramp tartare sauce. Following the eggs, shrimp and grits, fried chicken sliders with warm honey, classic sliders with Saint Agur Blue Cheese and microgreens, crispy fingerling potatoes with a garlic rosemary gremolata and smokey tomato ketchup made for a sensational, savory dinner. Tristar strawberry shortcake, which included tiny morsels of white chocolate for a crunch topped off the meal and we took home salted caramel truffles to remember the evening by. 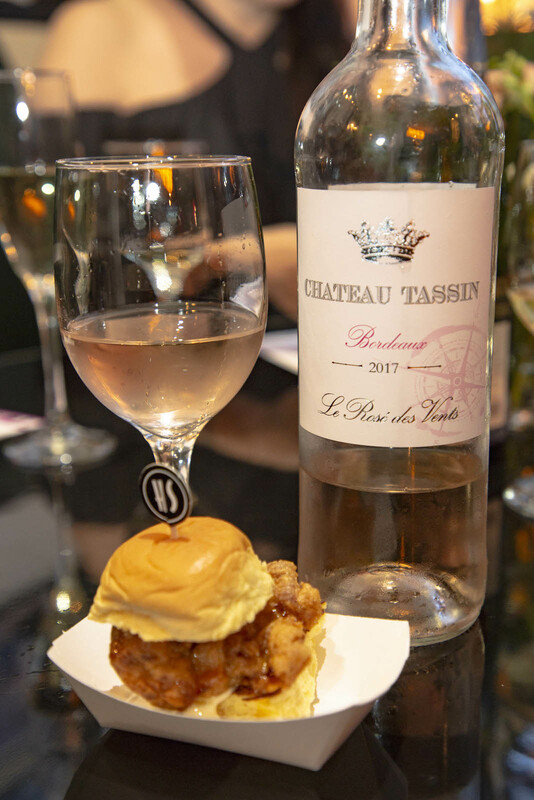 Accompanying dinner were of course delicious wines from Bordeaux, specifically including Chateau Tassin 2017 (Rose), La croix de Carbonnieux, Pessac Leognan 2014 (White), Chateau Tour Pibran Pauilac 2011 (Red) and Lions de Suduiraut 2012 (Sauterns). The pairings were perfect, especially notably the Rose with the fried pickles! 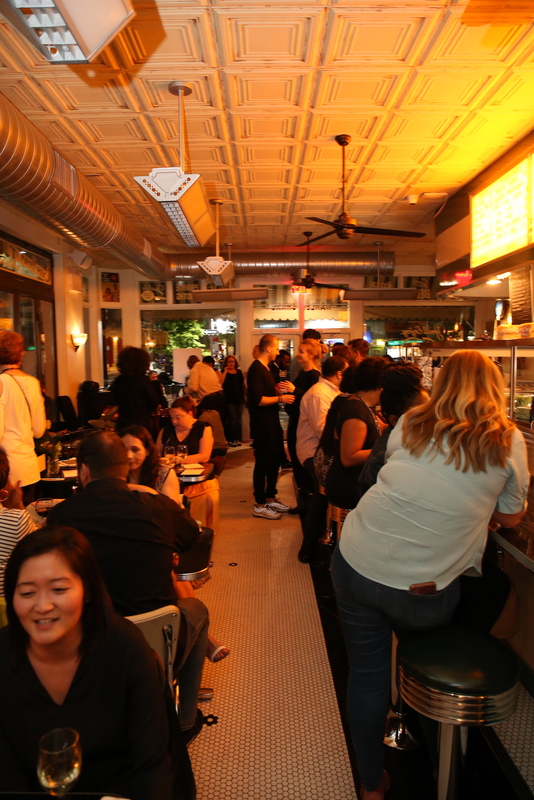 All told, a great night of inspired food & wine, and most importantly, community!